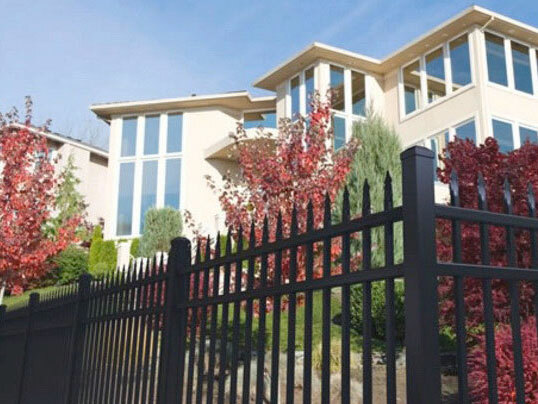 Whether you require a quality decorative fence for your home or the toughest fence application for your business, Fremont Fence Co. will work with you to find the best solution. 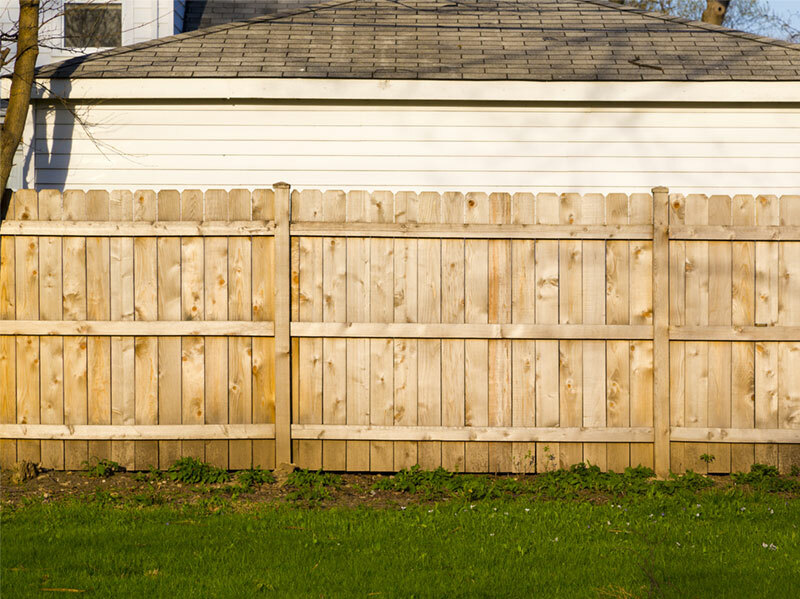 Choosing the right fence for your home will bring value and make your house feel like home. 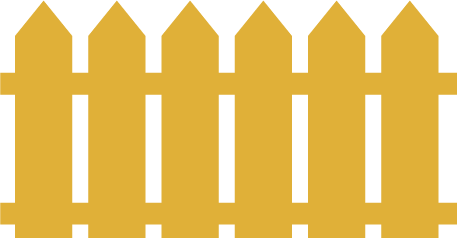 A quality fence can be essential to protect your business and improve the look of your property. 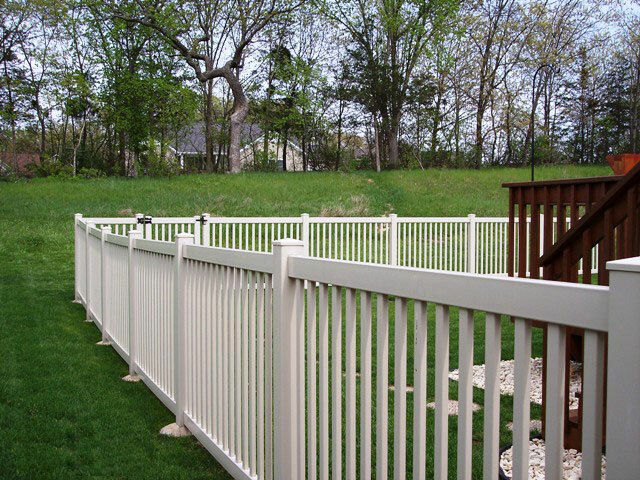 A highly durable fence may be what you need to help protect your equipment or job site. 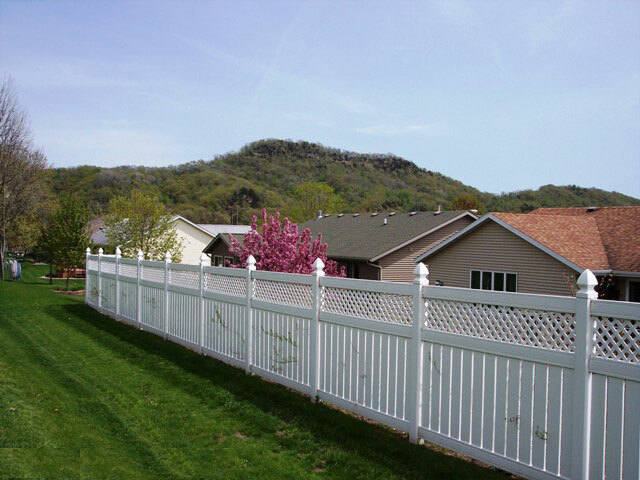 If you are looking for a quality fence installation, look no further than Fremont Fence Co. All you have to do is choose your preferred style of fence and request a free estimate. 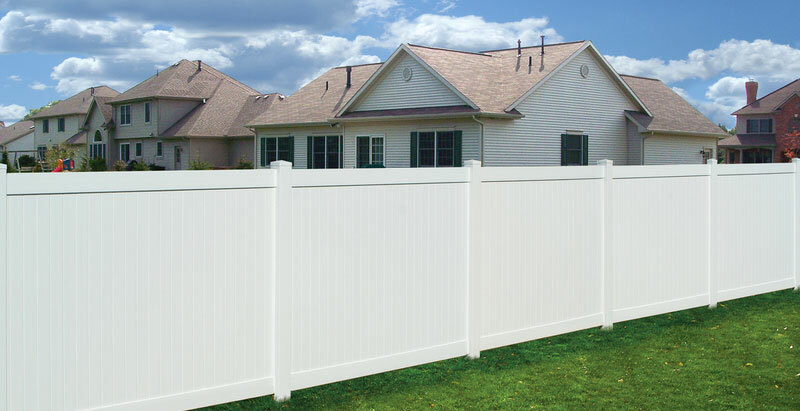 We are your local fence expert. 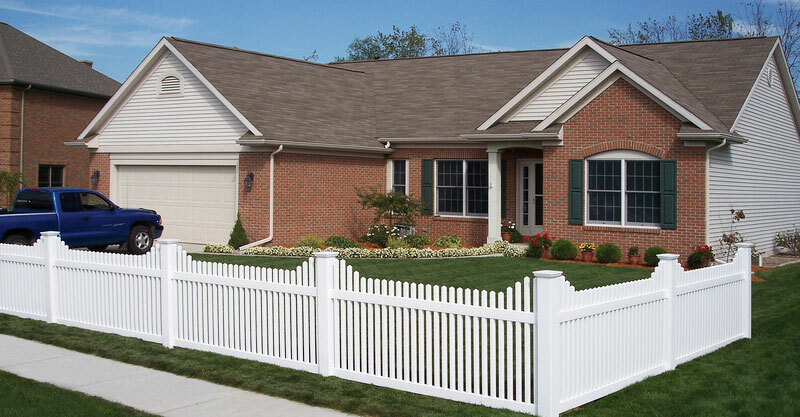 The Fremont Fence Company, owned by Kenneth and Karen Clark, was established in 1968 and is located in Fremont Ohio. 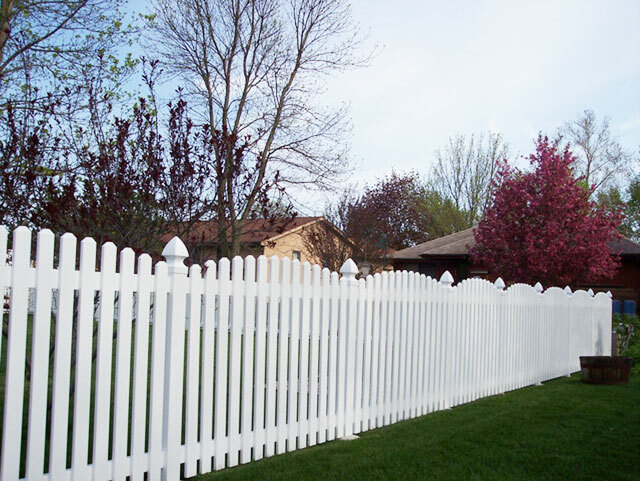 Please contact us to set up an appointment for a free estimate. 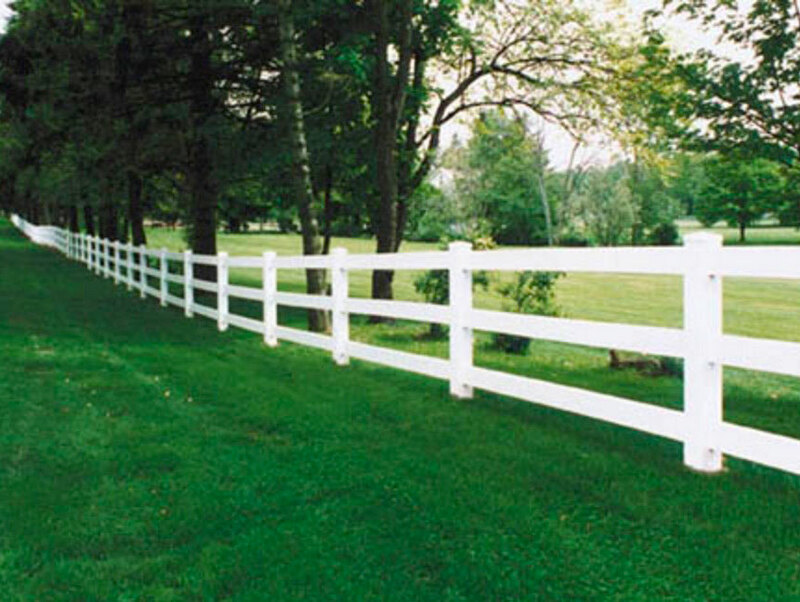 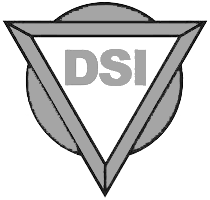 Our Suppliers guarantee quality materials. 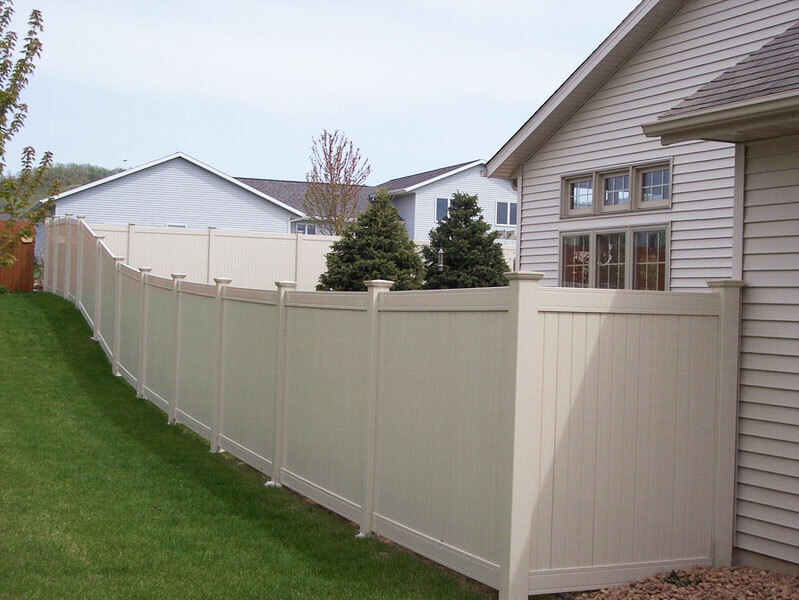 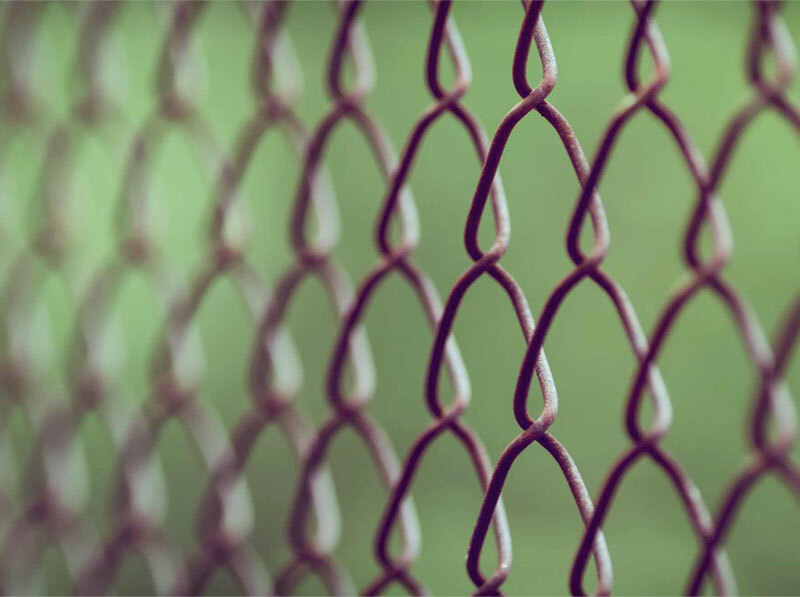 We offer privacy, semi-privacy, picket, ornamental, post and rail, wood, chain-link, and aluminum fencing.